Cassie Dougherty, Relationship Manager at The Villages office, was awarded the Certified Trust & Financial Advisor (CTFA) designation because of her high level of experience and education in the trust profession. 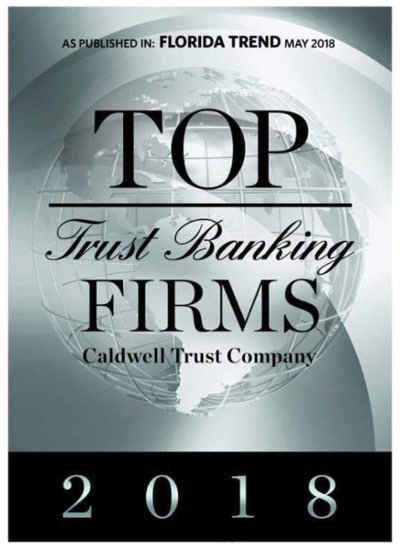 This designation is from the Institute of Certified Bankers, a subsidiary of the American Bankers Association, and is presented to individuals who demonstrate excellence in the wealth management and trust field. To qualify for the CTFA certification, individuals must be seasoned in the trust profession, pass an exam covering fiduciary and trust activities, financial planning, tax law and investment management and ethics, and agree to a code of ethics. Financial service professionals, working through the Institute of Certified Bankers, initiated the CTFA award to establish meaningful standards of knowledge in specialty areas of the financial service industry. Congratulations, Cassie, on this outstanding accomplishment!